Twenty cats have been TNR’d at the Land Colony site since last month. The colony feeder, Margie, called Kim last week about another neighbor, Deborah, who lets a few cats inside her house at night. 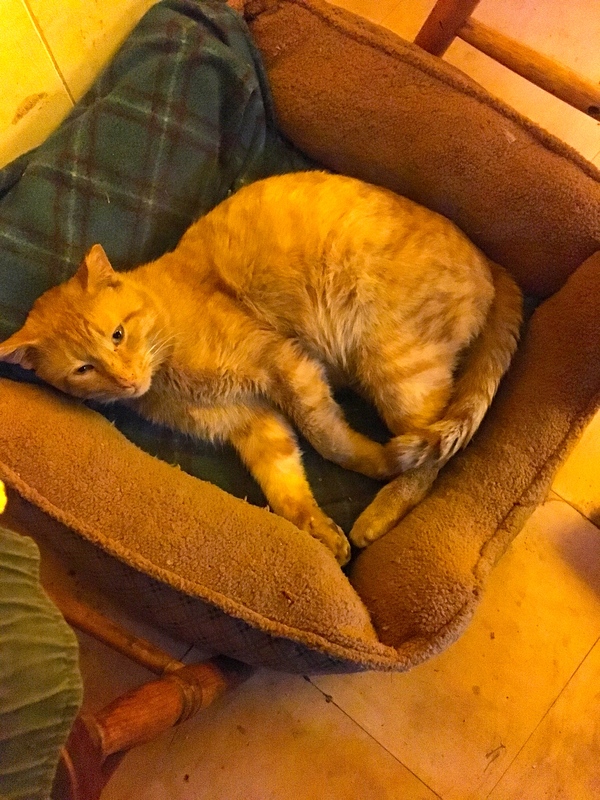 One showed up with a fresh ear tip, so we knew that cat was just TNR’d from the Land Colony and is now “adopted” by Deborah. Deborah also lets this cat, Goldie, in and out of her house. He showed up limping last week, with a swollen leg. Kim showed Deborah how to set up a trap for him and wait. Deborah and her son were very nervous about this process, even though they knew Goldie needed help. He was clearly injured. Both his ears almost appeared to be ear tipped, which looked more like frost bite than anything else. Goldie needed to be examined and vetted. Deborah and her son were very worried that by trapping him, Goldie would then be scared away. Kim managed to convince them this was the best thing that could be done for Goldie, and counseled them for a long time. Such was the case with Margie and her family as well. This is pretty common when doing TNR, and can be very time-consuming. Nevertheless, Goldie was trapped early the next morning. Deborah was very anxious – Goldie thrashed a lot and acted very feral in the trap. Kim took him straight to PAWS Chicago for TNR and an exam. PAWS TNR’d him, and determined that his ear were eroded from frost bite. They checked his swollen leg, and determined he had a swollen carpus and paw. 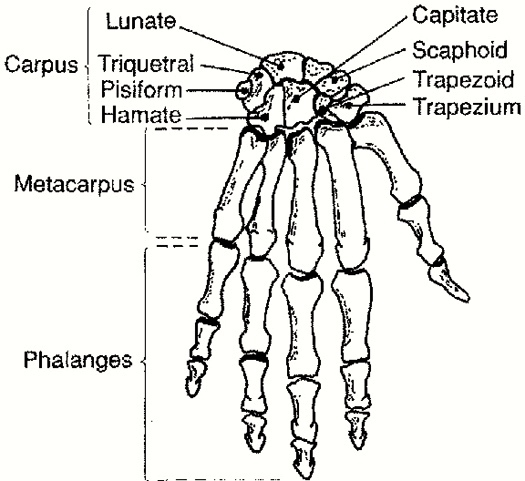 There was so sign crepitance, which means a cracking or grating sound, most often referred to bones rubbing on each other. So they suspected the swelling was caused by cellulitis, a skin infection. They gave him a shot of Convenia, free of charge. We are so grateful for PAWS’ care and help for these colony cats! We could not do this without them. They advised that if the swelling did not go down after two weeks or so, he should be brought into a full service vet for an x-ray. In the meantime Goldie was recovered and returned to Deborah. We told her to continue to watch his swollen leg, and that we would help should he need that x-ray and additional vetting.